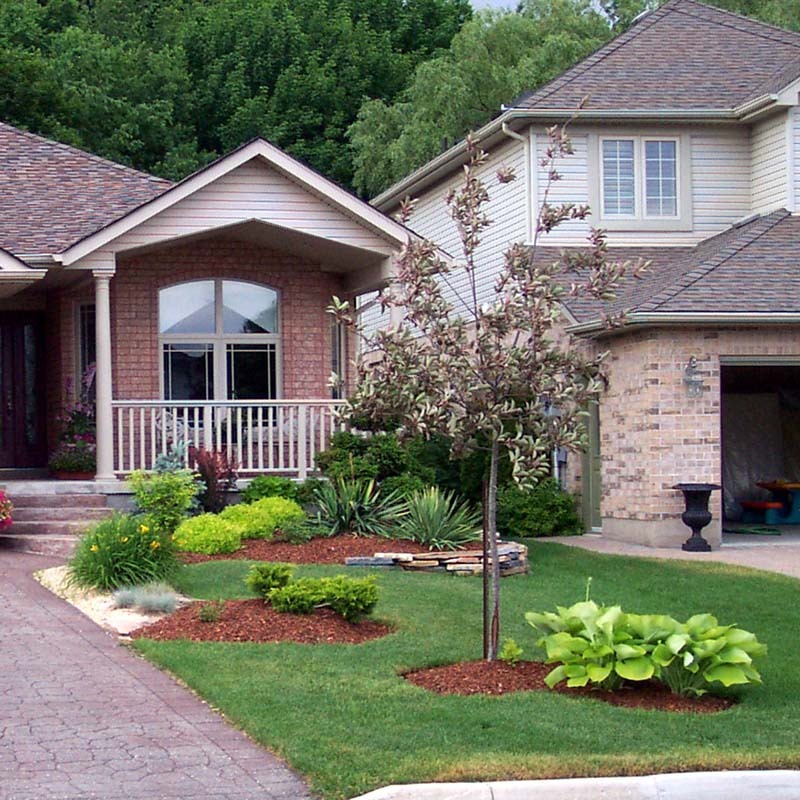 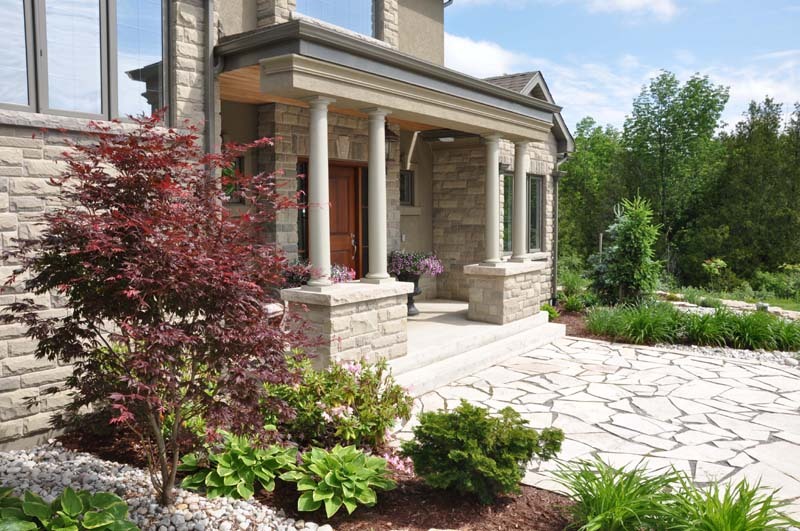 Our professional and experienced landscaping design staff is ready to help you realize the landscape you have always wanted. 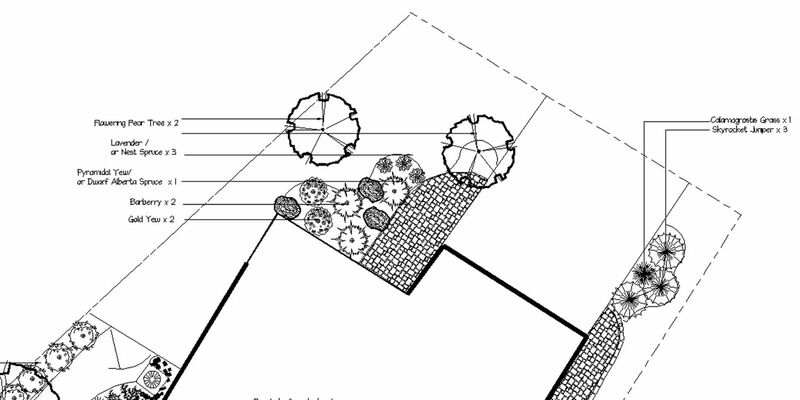 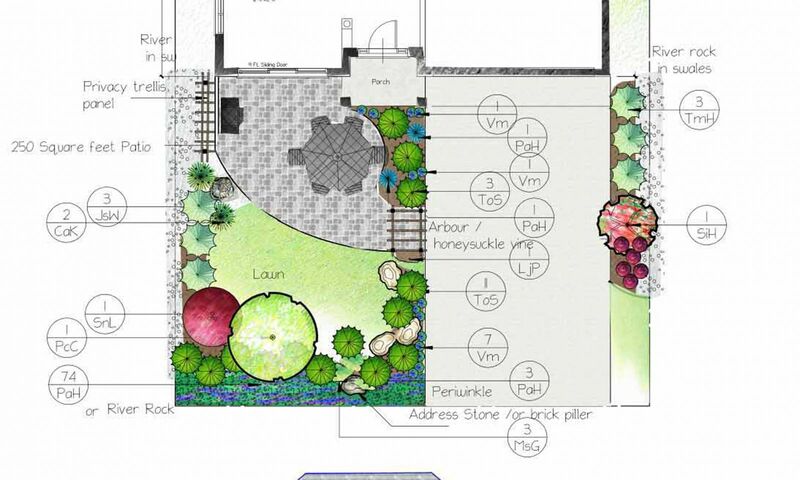 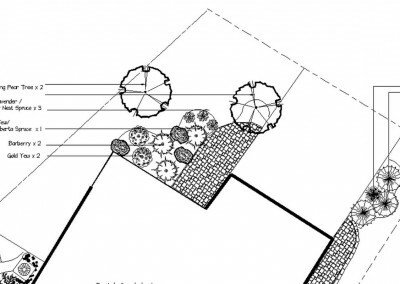 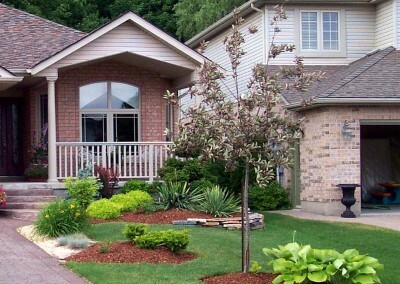 Complete in every detail, our landscape designs are ready to be installed. 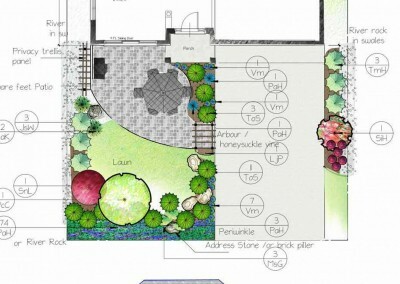 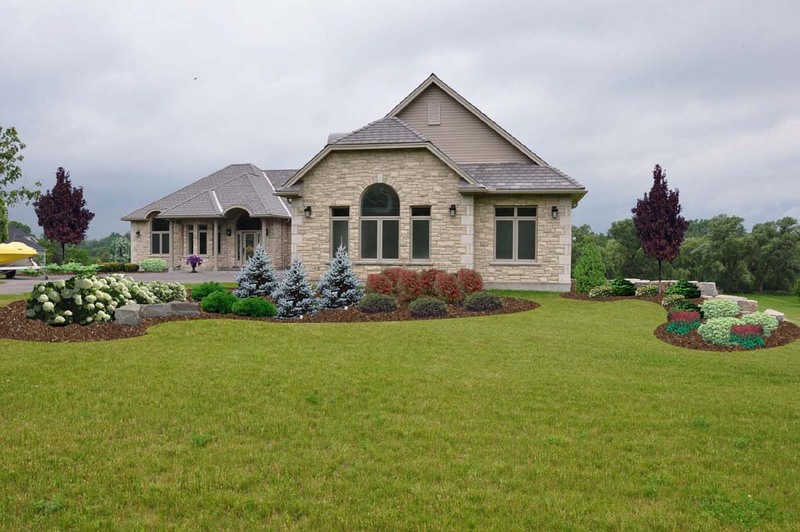 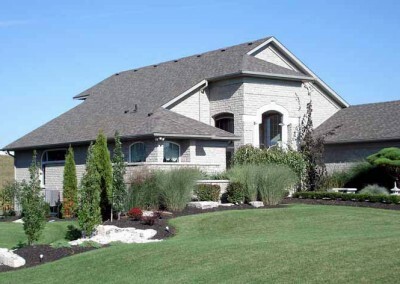 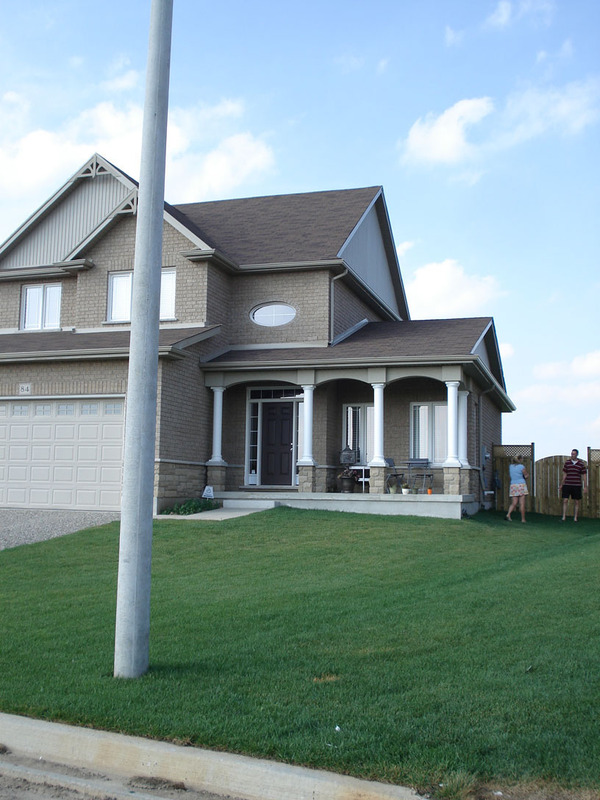 With your Meadow Acres plan in hand, you can construct the design yourself, or have us build it for you. 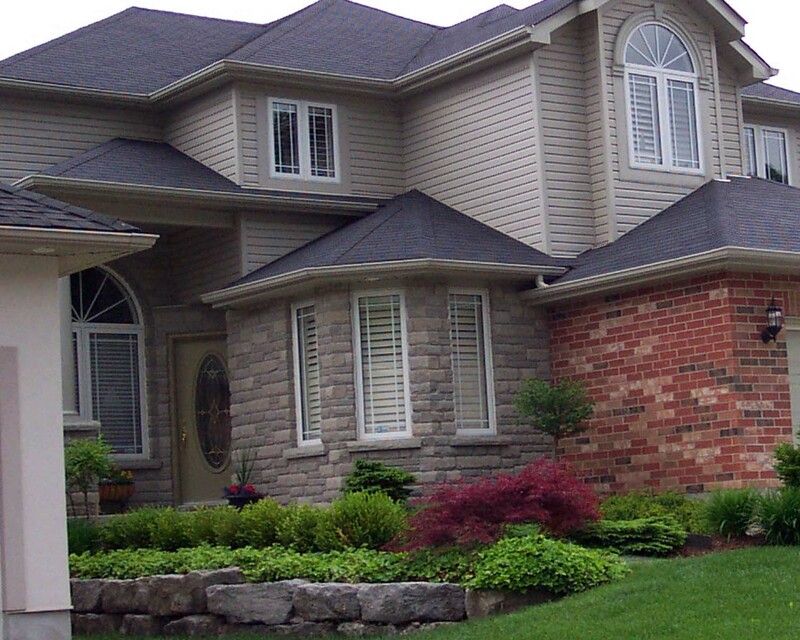 Our skilled installation teams are ready to make it happen! 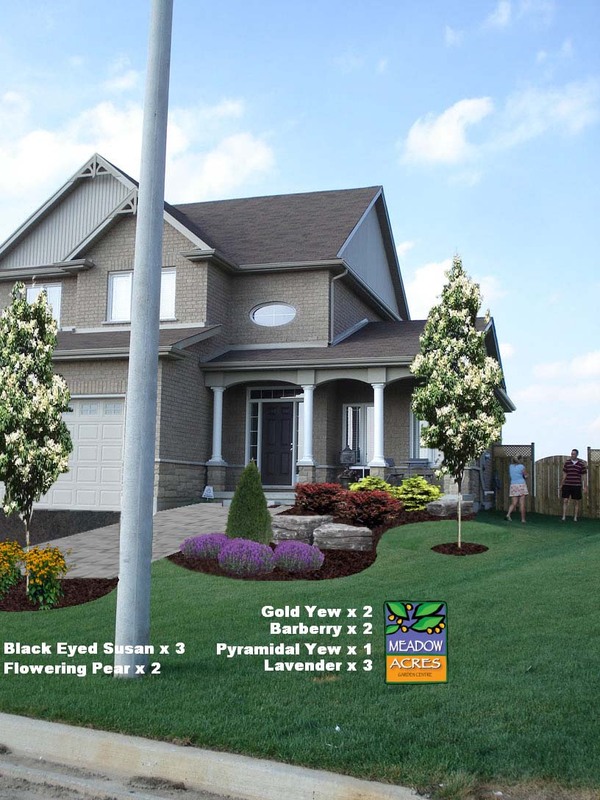 Choose from a photo design only or a planview CAD design that includes one photo concept. 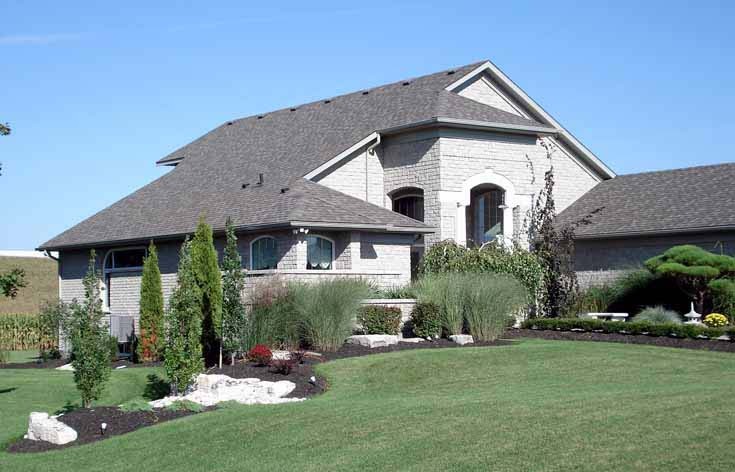 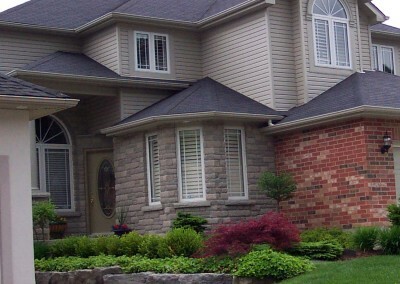 These design styles include a site visit to your property. 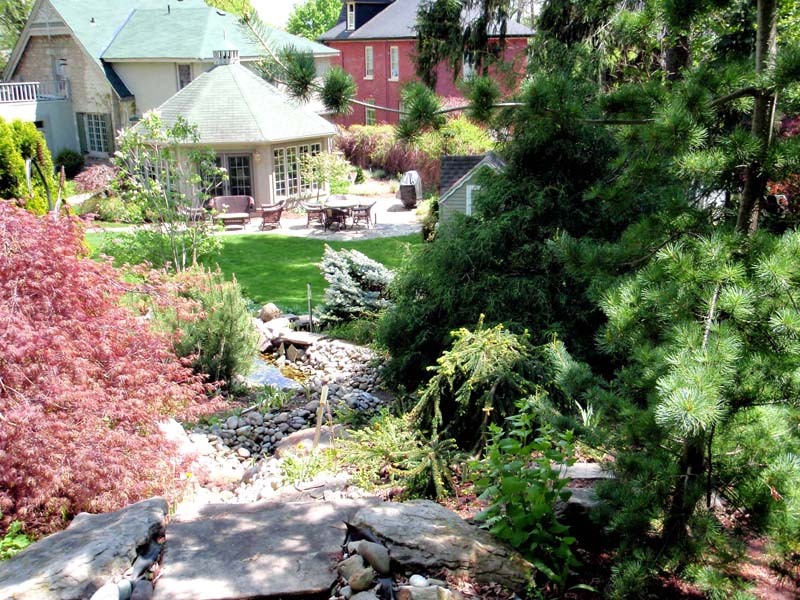 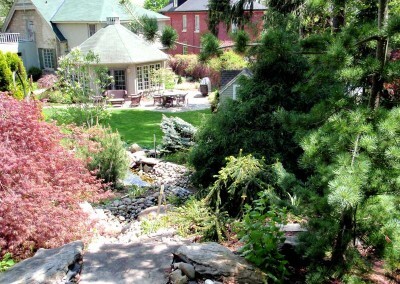 Click here to view a stream and planting by Meadow Acres. 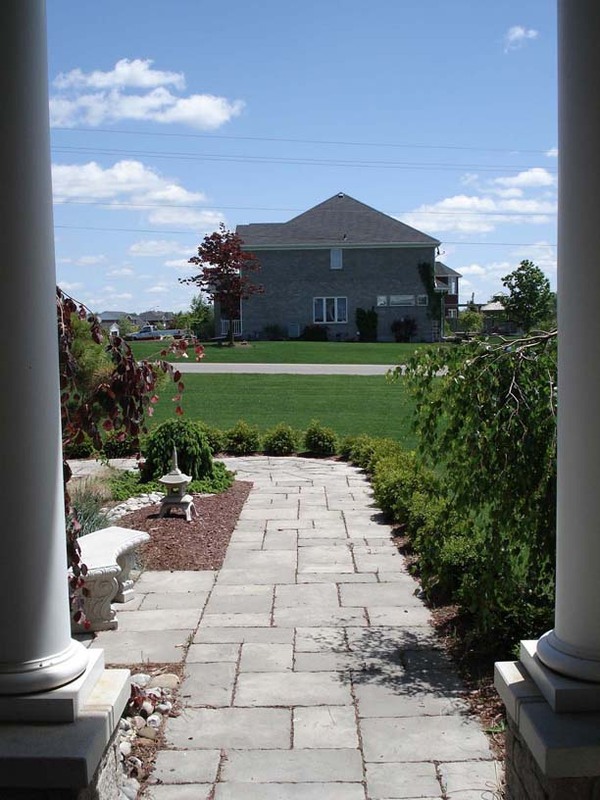 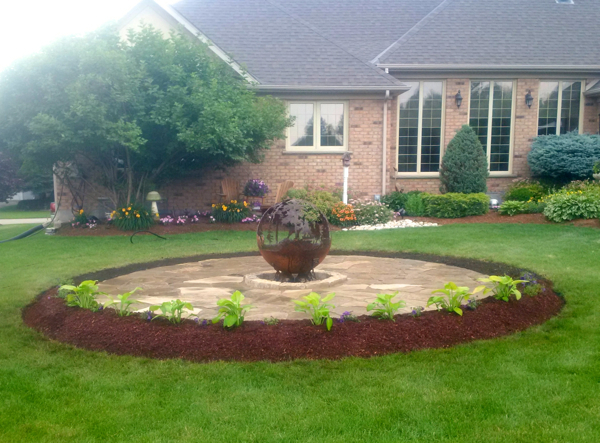 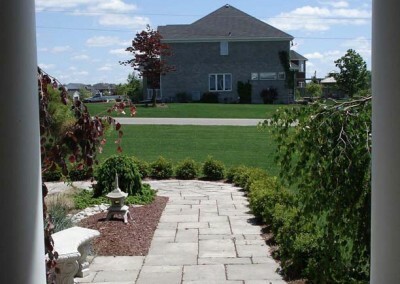 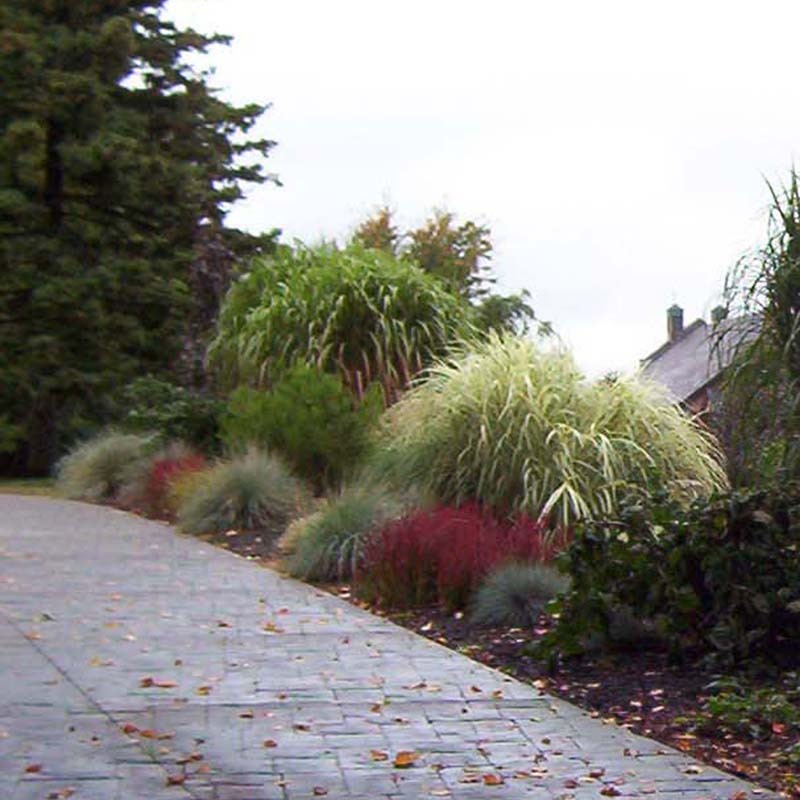 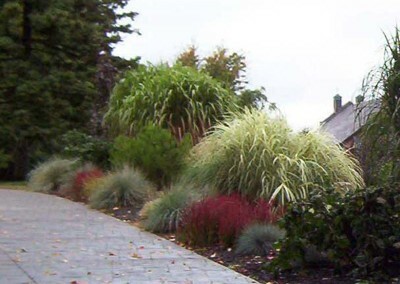 Our professional and experienced landscape design staff is ready to help you realize the landscape you have always wanted.